Over the last year I have really rekindled my 25 year old love affair with California wines. Say what you like about them, but they are never dull – I am talking about proper grower wines here, not the big anonymous brands. My trip to Napa last year really showed me what passion there was, what attention to detail in the vineyard and the winery and how it is not all glossy rich men’s toys – there are real down and dirty farms too. All of this and more appears to be the case in Napa’s neighbour, Sonoma County. 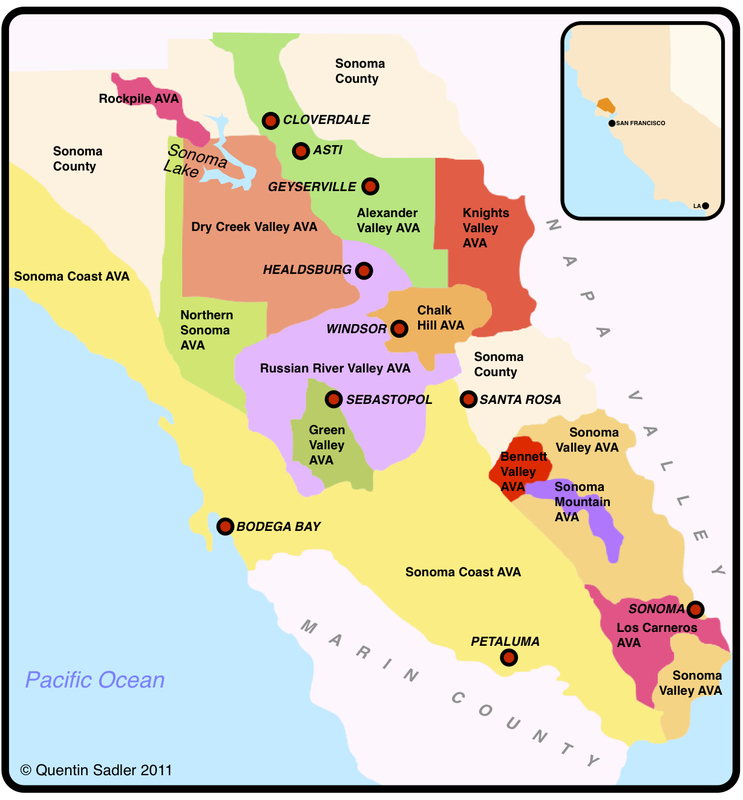 I recently attended a couple of events hosted by the Sonoma County Vintners where I learned a lot and tasted some wonderful wines. Strange as it may seem at first thought, and contrary to the general run of European wine traditions, very few Spanish wines are true estate wines. In Rioja for instance the first proper estate was not created until the 1970s – with the arrival of the great Contino. 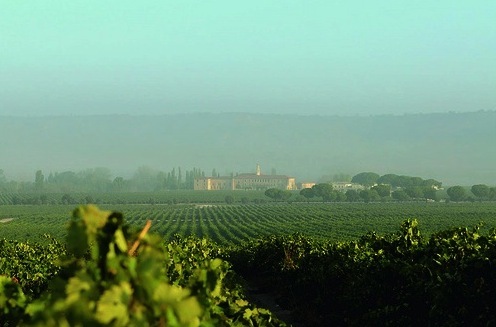 Elsewhere you have Vega-Sicilia of course, but it has been much more normal in Spain to blend the grapes from different vineyards together and to create a brand – more akin to the negociant concept than that of the domaine. Of course that has changed a little over the years as the focus has turned more and more to quality rather than quantity. The winemaker generally has greater control over the quality of the fruit, what grows where and how it is treated, if the wine is an estate rather than a brand – or so the theory goes. Eric Aracil popped over the other day, for a bit of relief from a snow-bound Perpignan and to tutor a tasting about the wines of his native Languedoc-Roussillon. Yesterday I attended a tasting that I had been keenly anticipating. It was a tutored tasting of prestigious Italian wines and I was absolutely certain that I would be bowled over. I am sure that you can see where this is heading, can’t you? In the event I was rather underwhelmed by the whole experience – there were some good wines, but there were some that were quite ghastly too. Some of you may remember that late last year I tasted through the range from Champagne Philipponnat with Charles Philipponnat. I was hugely impressed and enjoyed it very much, but sadly their top wine, the Clos des Goisses, was out of condition. 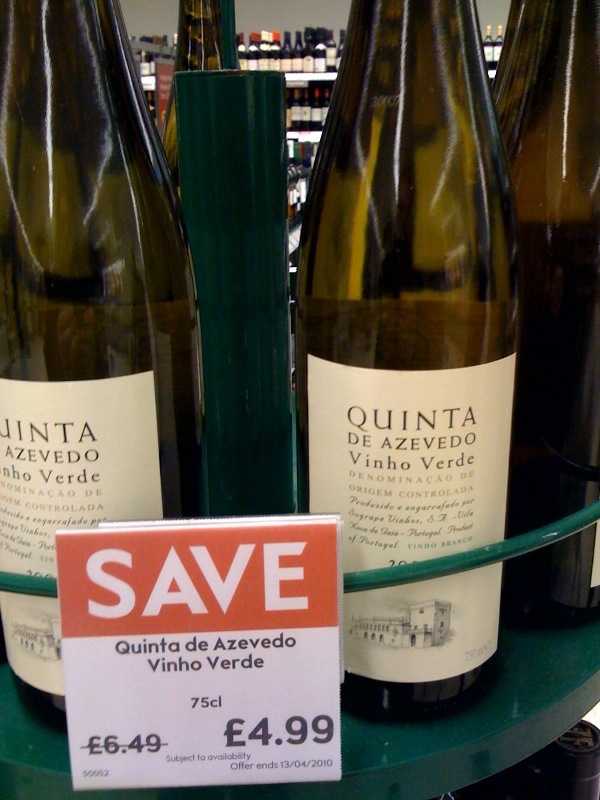 Well, yesterday I was able to try it again and to renew my acquaintance with this great single vineyard chamapagne. 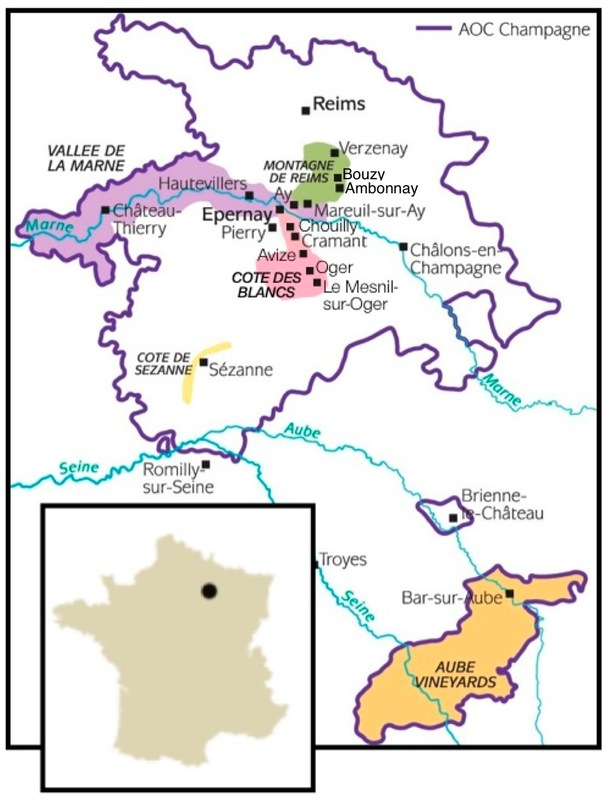 The pinnacle of the Philipponnat range, this is a single vineyard wine from the 5.5 hectare Clos des Goisses in Mareuil-sur-Aÿ (click here to see a map), which Pierre Philipponnat purchased in 1935. The vineyard is very steep and faces due South giving excellent exposure, allowing for very ripe grapes to be produced. So favourable are the conditions that they can make a vintage wine from this vineyard in every harvest. According to the back label the blend was 65% Pinot Noir together with 35% Chardonnay, although other sources say 70% and 30%. 30% is barrel fermented for complexity. Dosage is just 4.5 grams per litre. Pale gold with lemon tints, very bright (even in bad light). The nose was yeasty and flakey pastry and brioche-like with notes of ozone and an intense minerality. The palate was above all elegant and poised with a tight mineral structure and a feel of finesse to it. The wine was currently quite tight with just a delicate richness promising what will come with some more bottle age, right now it is about the minerality and a certain salty twang together with a little touch of oak spice just shimmering in the background. The palate was very dry, the dosage is low, with a lovely rich textured mouth-feel showing how ripe the fruit was from this superb site and excellent year. This texture follows through on to the long, long finish together with buttery and nutty flourishes. I really liked this champagne, it is complex and interesting and fine with the character of a great wine rather than a sparkling wine – I felt that it really needed to accompany a meal in order to really show its worth and I kept getting visions of grilled dover sole while I was trying it – 95 points. 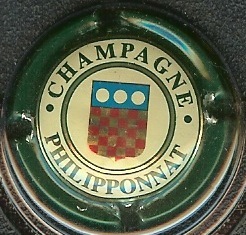 More information is available on the Champagne Philipponnat website.